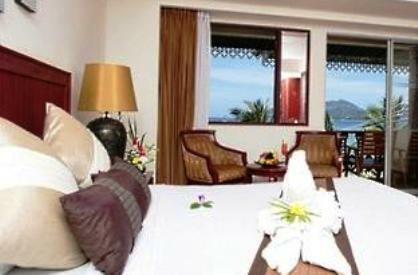 The Absolute Seapearl Beach Hotel Phuket is a medium-sized boutique resort. 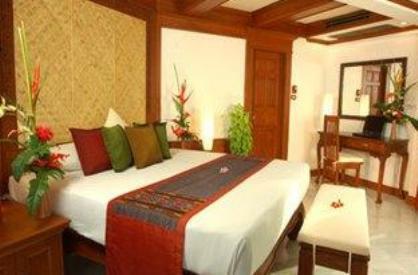 This boutique hotel is situated in a great location at the southern end of Patong Beach. The Sea Pearl is ideally positioned across the road from Patong Beach and close to all the entertainment, restaurants, bars and shopping in Patong. 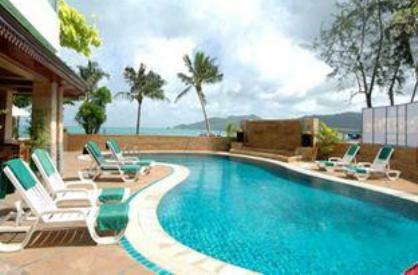 The Absolute Sea Pearl is one of Phuket's well-known beach hotels. 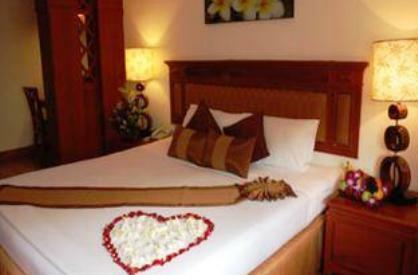 The location of this 3 Star hotel is excellent, and the prices of the room rates make this an affordable option for a holiday at Patong Beach. 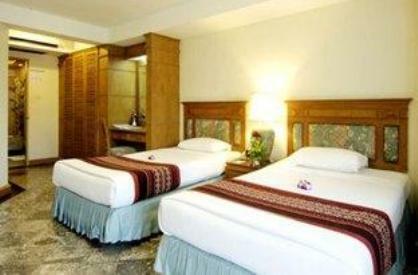 The resort offers spacious accommodation with a variety of room types to choose from. Note: not all rooms at the Sea Pearl have a balcony. Facilities and services at the Absolute Seapearl Beach Hotel include a medium sized swimming pool which looks out over Patong bay. There is also a poolside bar, a great place to relax while watching the sunset. The restaurant at the Absolute Sea Pearl serves both local Thai dishes and international cuisines such as steaks, salads and seafood. Room service is also available at the hotel. 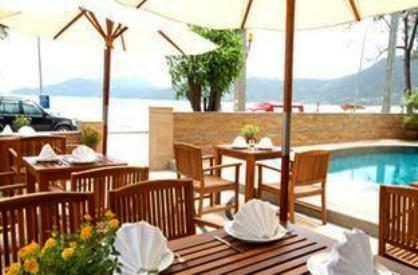 The Absolute Seapearl Beach Hotel Phuket has a beachfront café that overlooks Patong beach. Here you have the choice of relaxing in air-conditioned surroundings; or on the outdoor terrace where you will find a WiFi Hot-Spot. If you feel like being pampered treat yourself and visit the hotels “Royal Spa” they have a range of wellness packages to choose from. 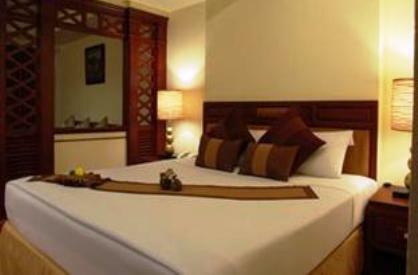 The Absolute Seapearl hotels main feature is it's location with easy access to the beach, shopping, restaurants and bars. You will notice that this hotel has mixed reviews; some good and some not so good. It is always advisable to read other peoples reviews before you book your accommodation.